Welcome to Clearwater Village, a small suburb where nothing is as it seems and everyone has secrets better left in the dark. 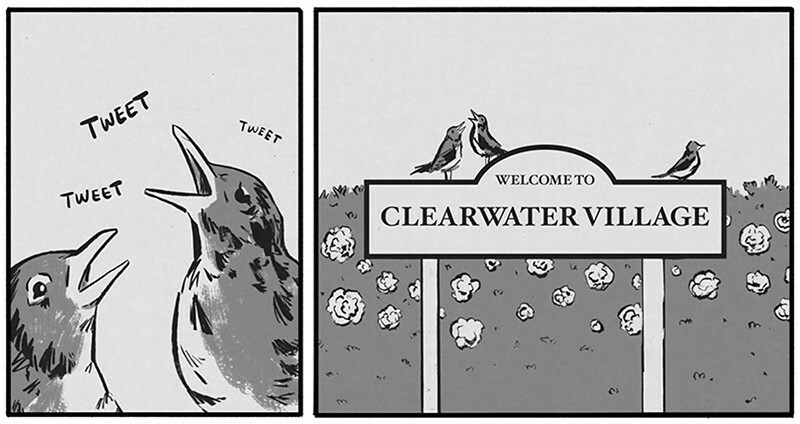 Late last year I began a web comic called Clearwater Village. I’ll be updating the comic sporadically when a story hits me or can find the time. There are two chapters up now, enjoy!